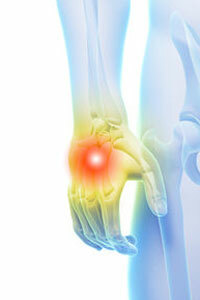 Carpal Tunnel Syndrome is very common. The median nerve passes in the carpal tunnel of the wrist to enter into the hand. When this nerve gets compressed it causes nerve symptoms including burning, pain, tingling and sometimes numbness.